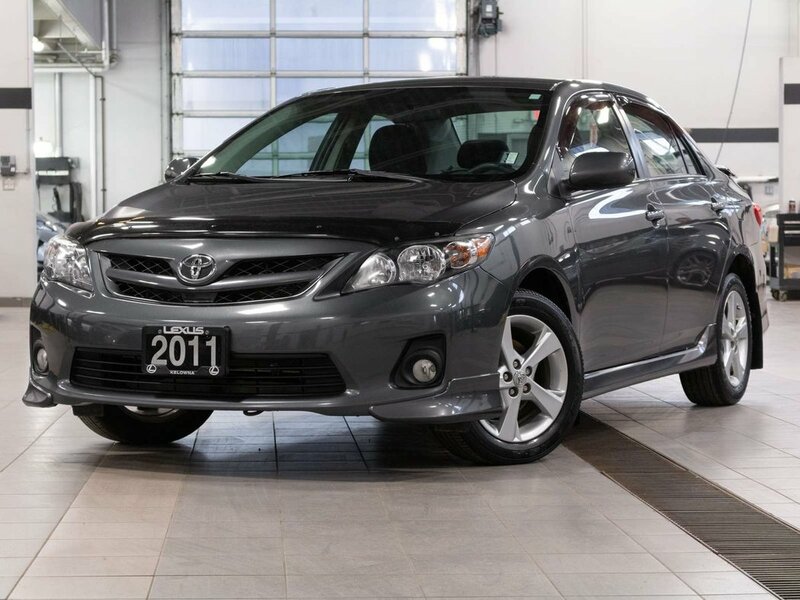 This locally purchased and driven 2011 Toyota Corolla S just arrived at the dealership. 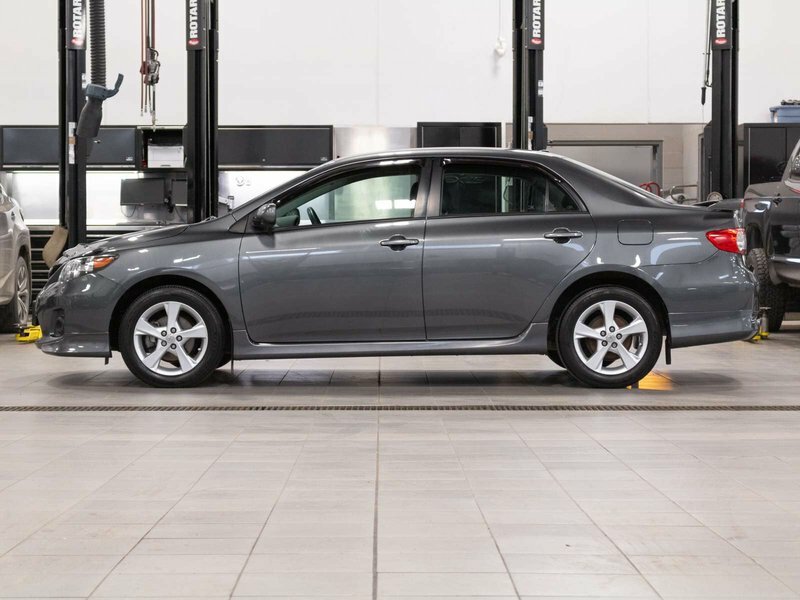 The previous owner always dealer serviced this Corolla at the local Toyota dealership and included the extra winter tire package when they traded it in on a 2015 Rav4. 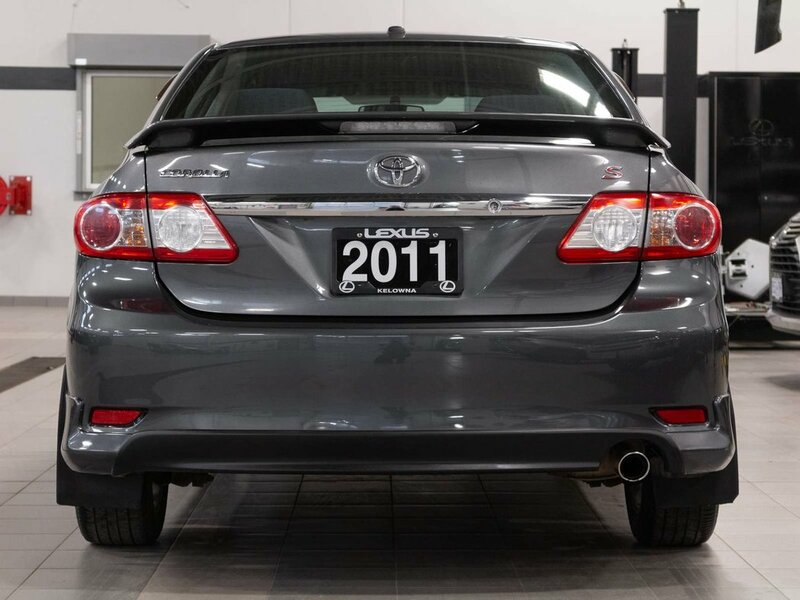 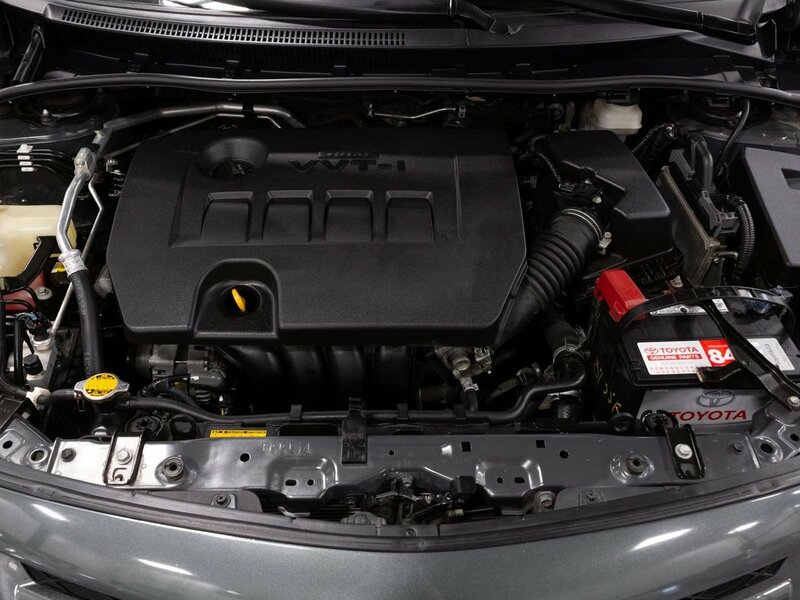 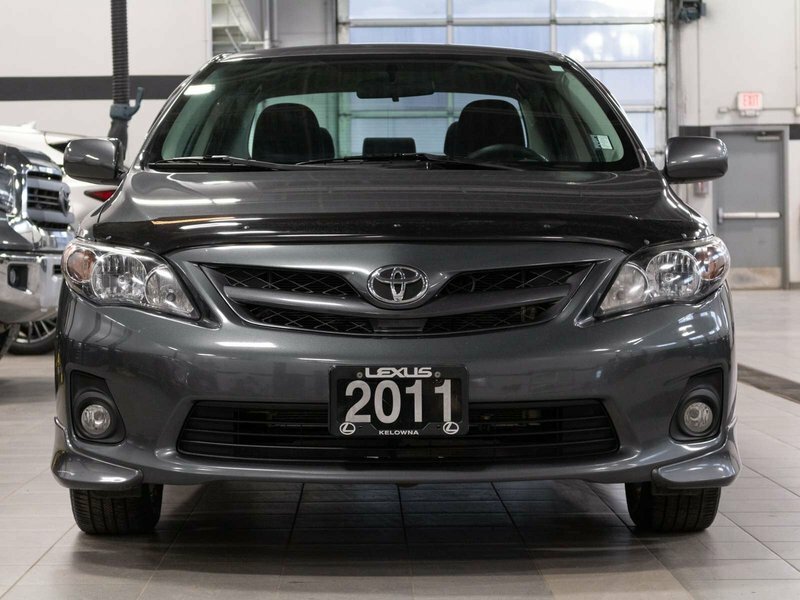 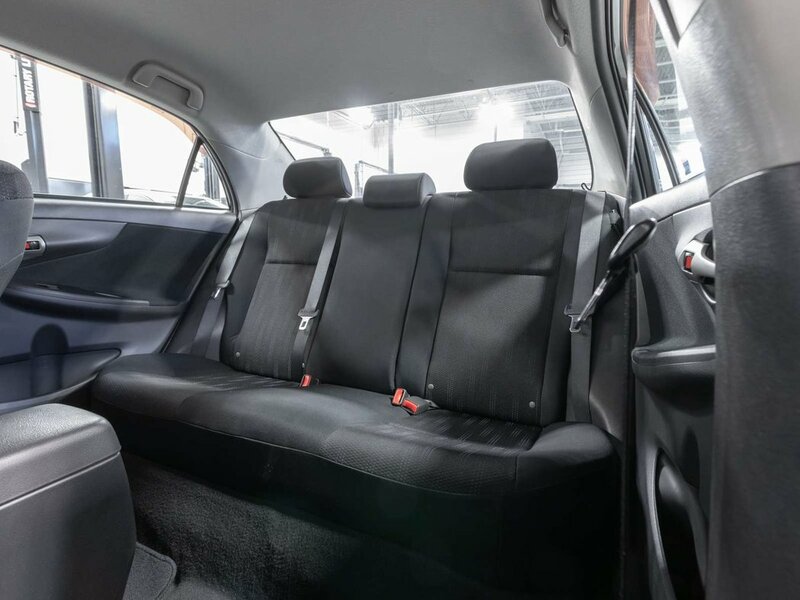 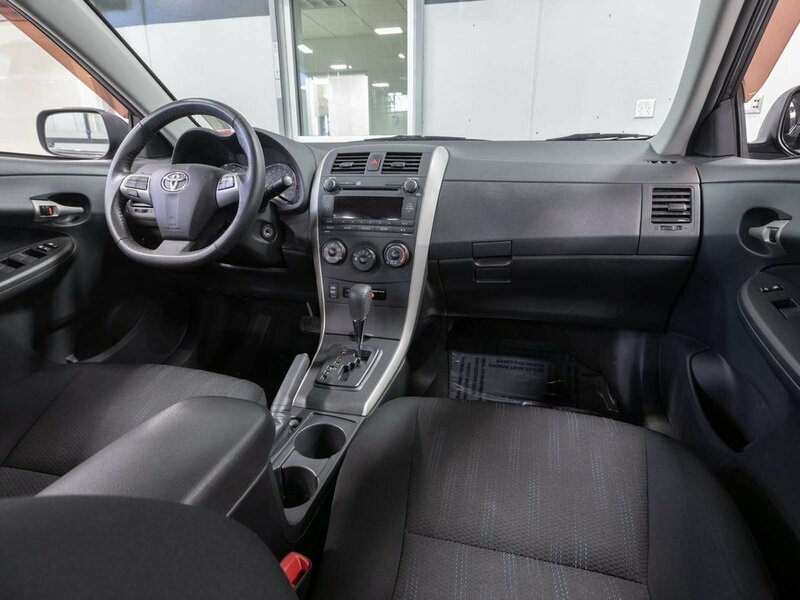 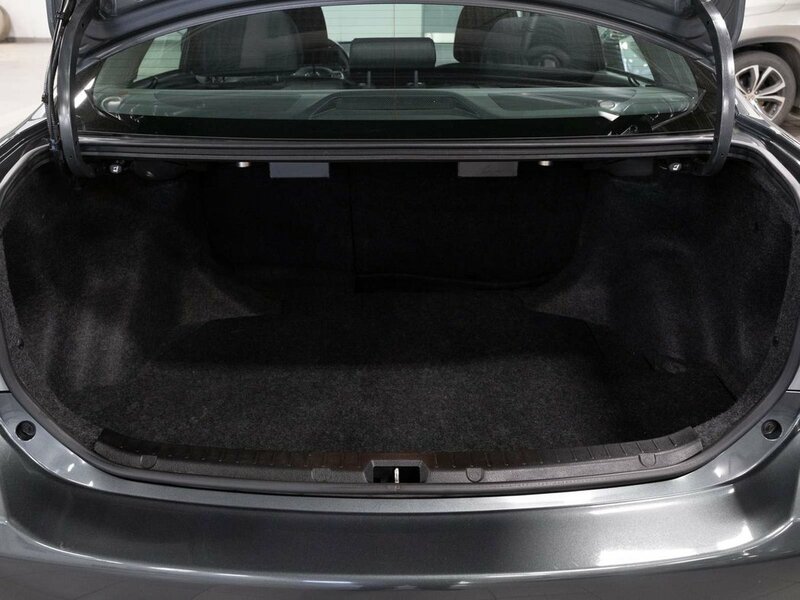 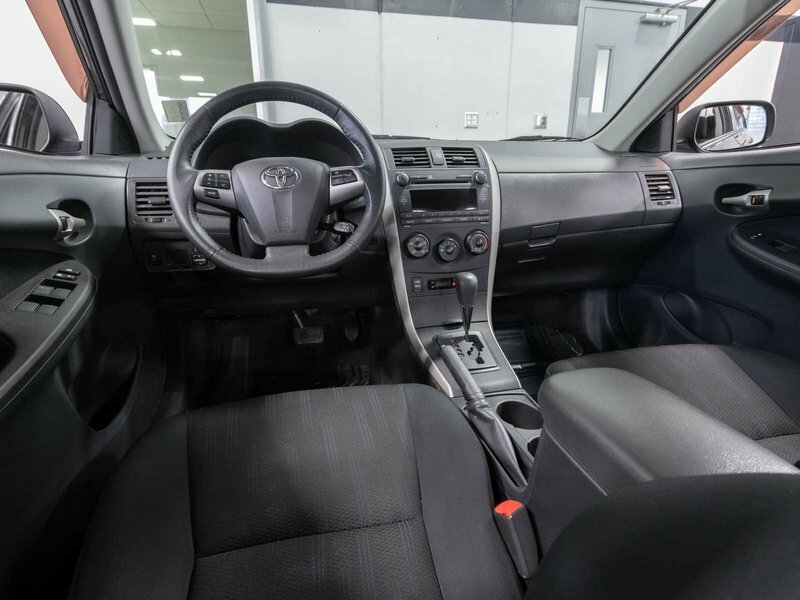 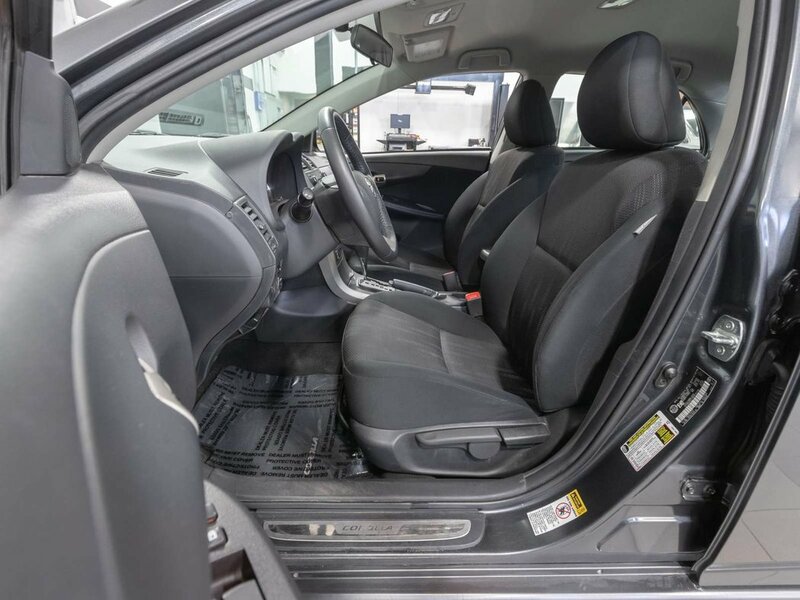 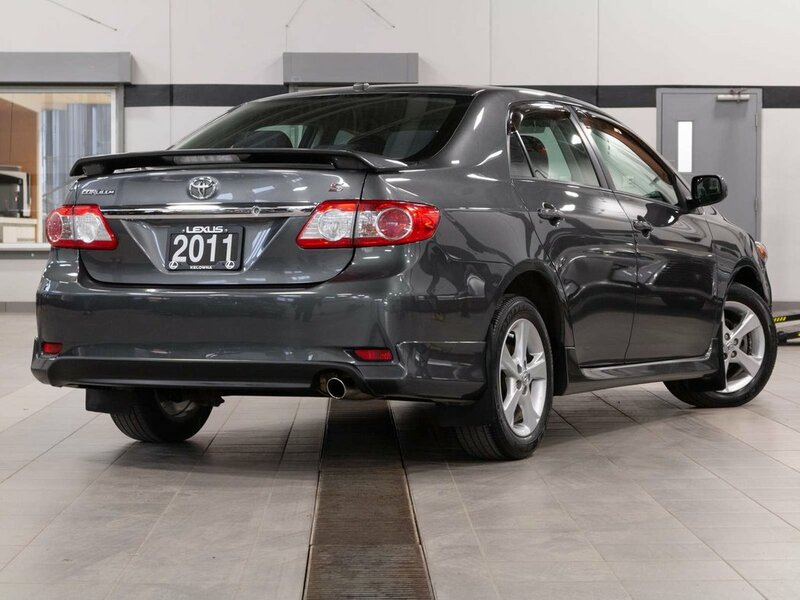 Originally ordered in the upgraded “S” Package this Corolla includes the sport body kit as well as many great features such as, Bluetooth, XM Radio, 6-Speakers Audio, Air Conditioning, Power Windows, Power Locks, Power Mirrors, Sport Seats, USB, and much more. 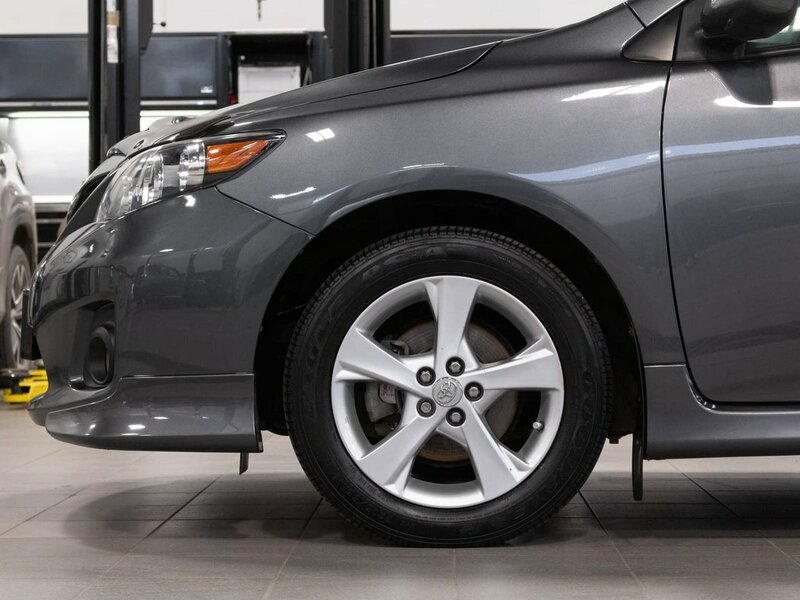 During our detailed mechanical inspection our certified technicians installed the all season tires and made sure all other servicing was up to date.